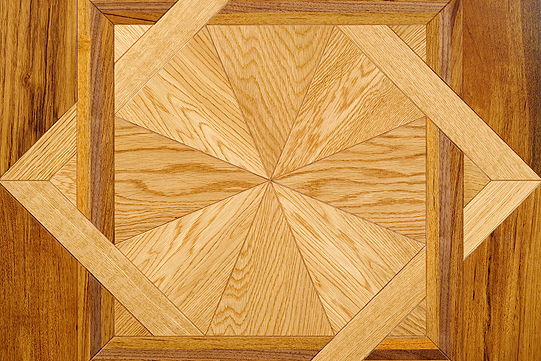 Bob Kelch Floors is your premier destination for custom floor installations in Peoria IL and surrounding communities. Spanning six family generations, the Bob Kelch name has been a trusted one within the community when it comes to custom hardwood flooring for homes and businesses. Backed by expert installation and highly trained technicians, you can rest easy knowing our team is caring for your floors. Look to us to provide a variety of services when it comes to home improvement. We can transform your kitchen, dining room or any other room into a showpiece! With more than a century serving you in Central Illinois, Bob Kelch Floors puts quality craftsmanship and attention to detail at the forefront of all we do. Our team is proud of our quality work and repeat customers. Let us show you what we can do, thanks to state of the art equipment that ensures dust-free processes. Custom work: this is what we do. 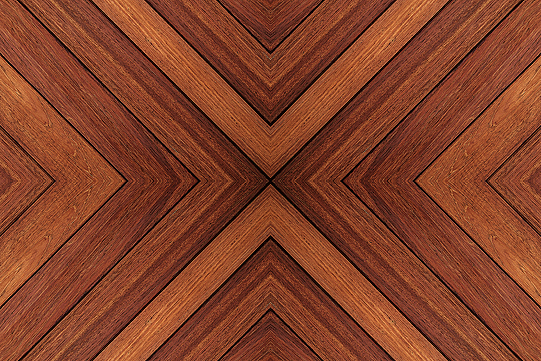 You won’t find boring cookie-cutter hardwood floors with us. You choose from a variety of shades, stains and colors of wood, along with the grain and type of material you want. Plus, you can choose the width you want for a perfect fit every time. We work with you every step of the way to ensure your hardwood installation is exactly according to your specifications. 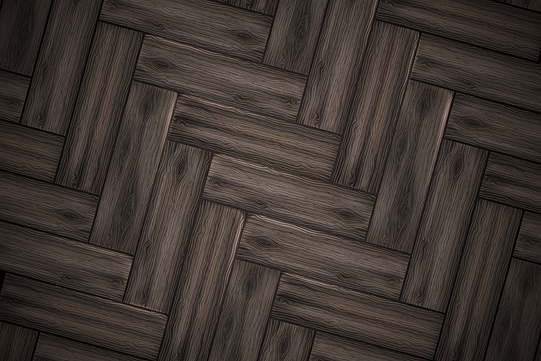 Our crew can turn your dream of beautiful hardwood flooring into a reality. To view our samples and learn more about our custom hardwood installations in Peoria IL and surrounding areas, call Bob Kelch Floors at 309-673-8383. We invite you to come down to our showroom in Peoria IL with convenient hours Monday through Friday.